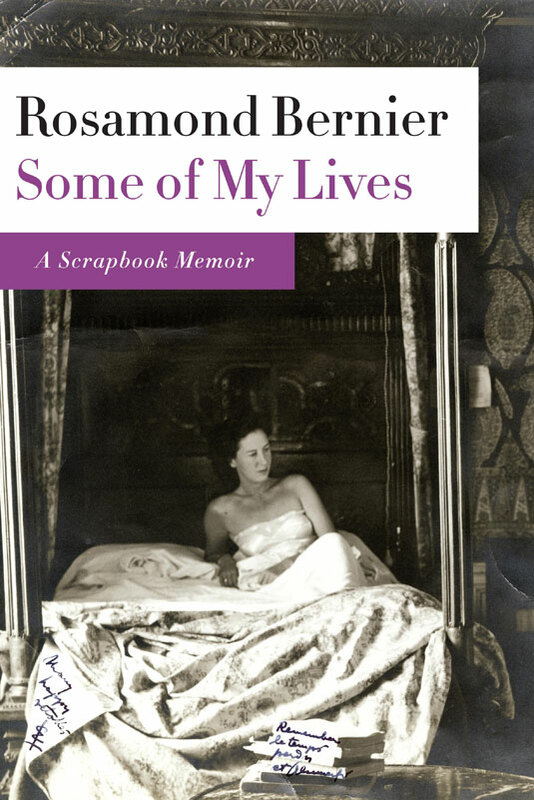 It's been four years since I mentioned Rosamond Bernier but with recent coverage in Vogue, Elle Decor, and The WSJ, I'm sure you've heard that the incomparable former Vogue editor, arts journalist, and renown Best-Dressed lecturer just celebrated her 95th birthday and published Some of My Lives: A Scrapbook Memoir. Visiting Picasso to Warhol the other day, I thought of Bernier and remembered how lucky I was to have heard her speak before the farewell talk in 2008. If you never had an opportunity to attend one of her lectures, you can get a sense of her quick wit, sharp insights, and story telling flair here. So far, I'm not finding any other digital versions of her past talks in iTunes but DVDs are available here. Also, she reflects on fashion, art, and Matisse here (with glimpses of her chic apartment in the background) and here. And her own website has been nicely revamped. Note to Texans and New Yorkers: book signings are scheduled to take place toward the end of the month. Click here for details. Thank you for the book signing links. I am going Monday to the one at the Menil in Houston! I attended her lecture at the MFA Houston many years ago. Without your post, I would have missed this event. Terrific, Jodi! Wish I could be there. Let me know what she wears!